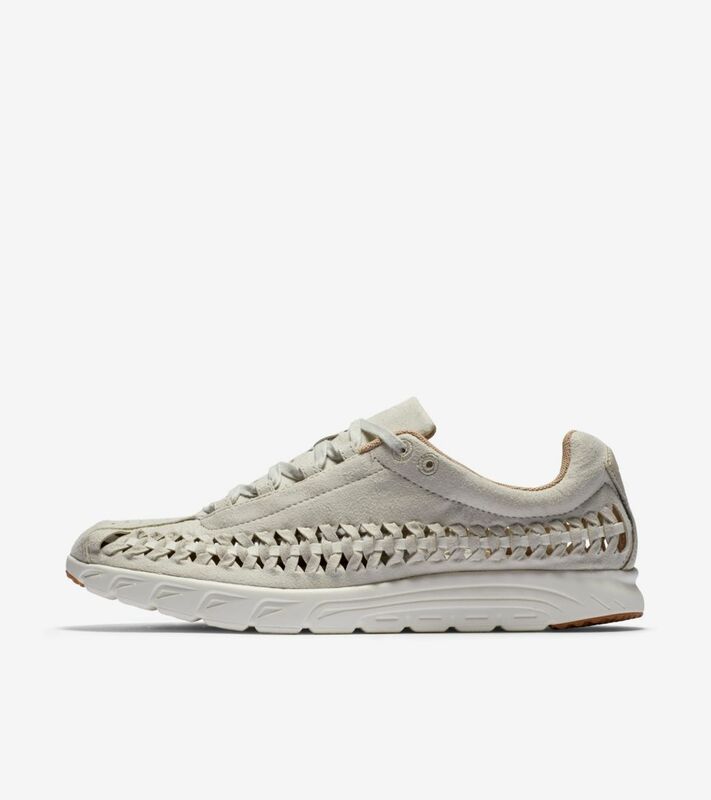 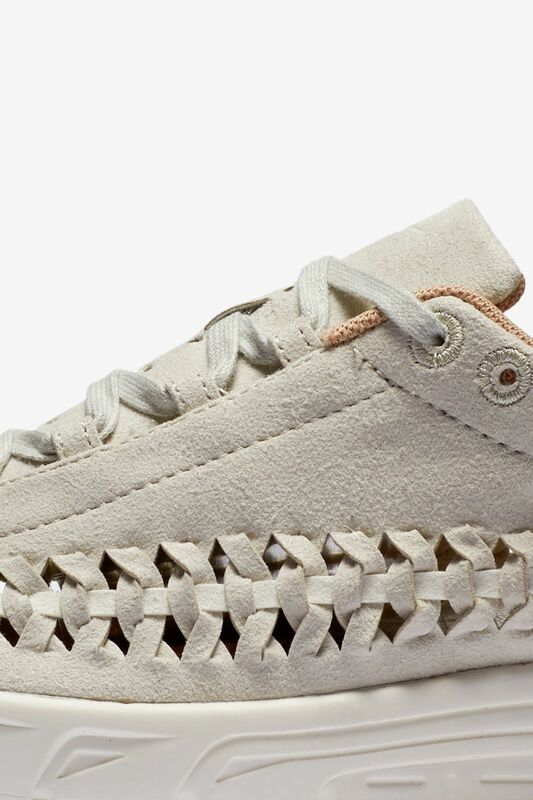 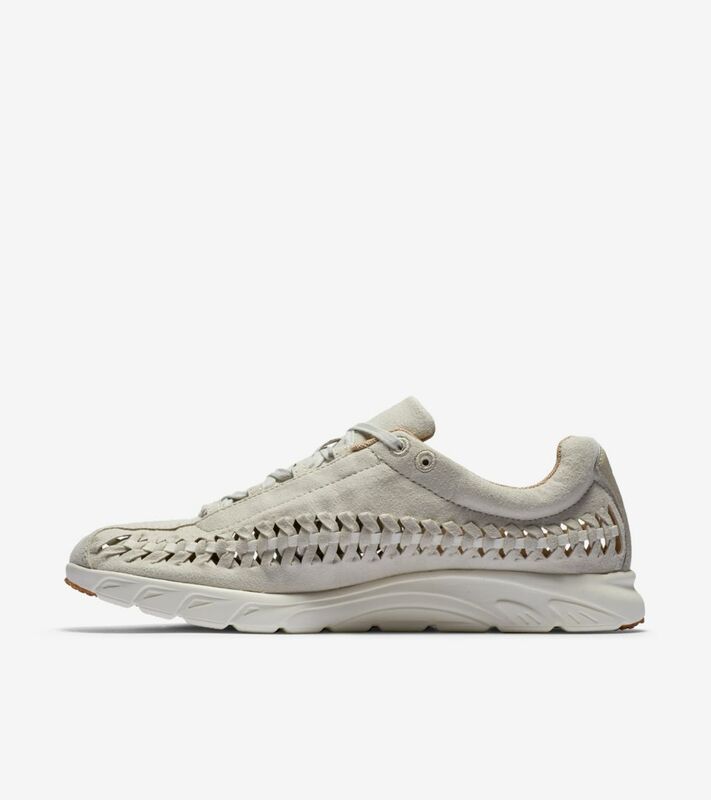 Originally built for runners, the Mayfly now takes on a summer-friendly woven construction. 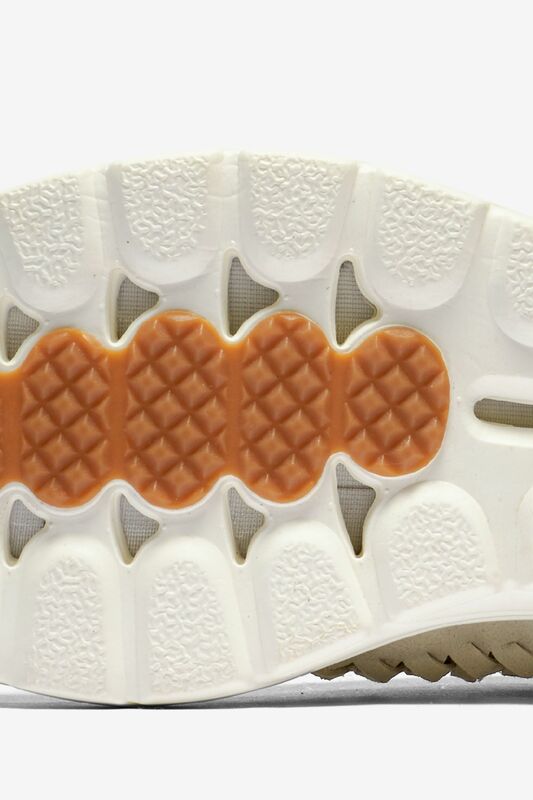 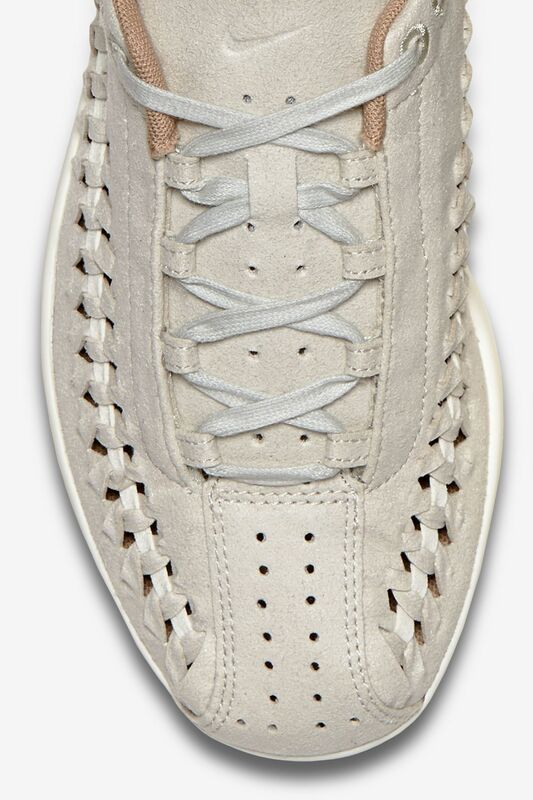 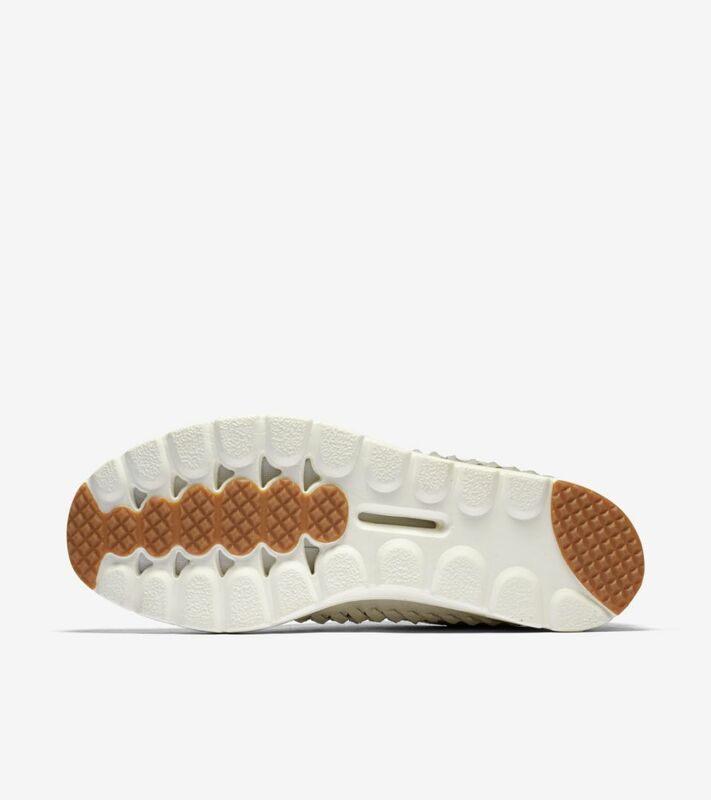 The breathable upper is presented in smooth suede, coupled with a leather collar lining to complete the premium offering. 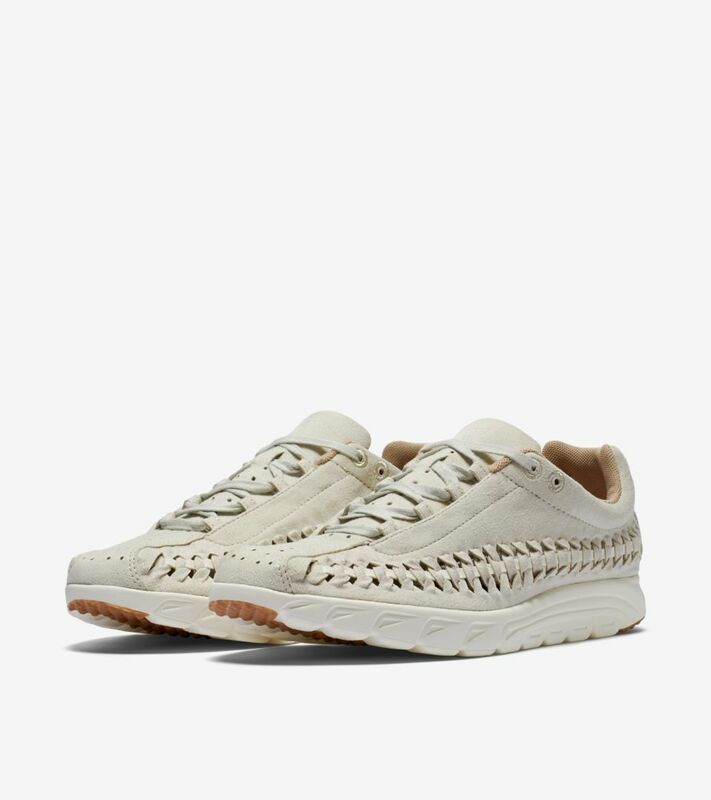 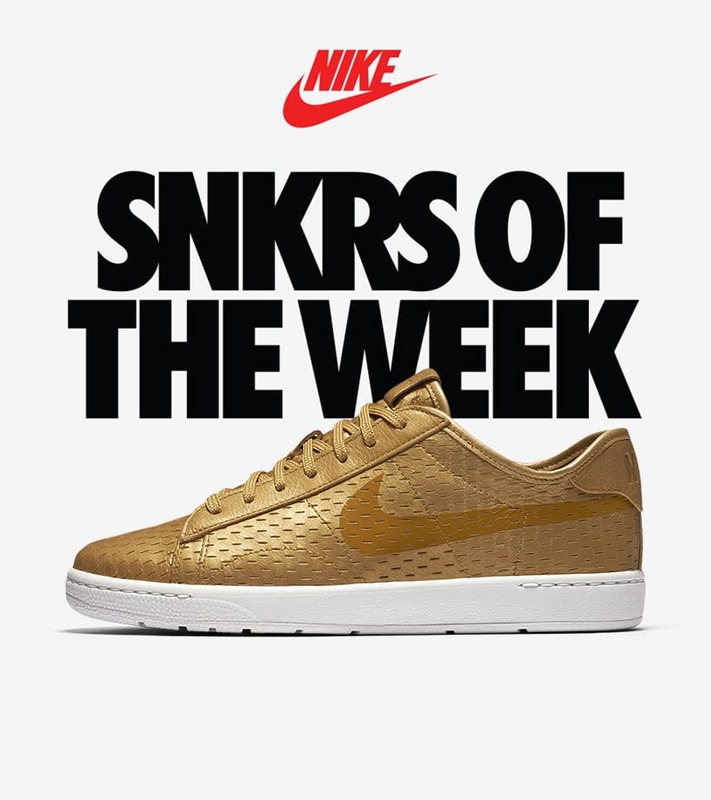 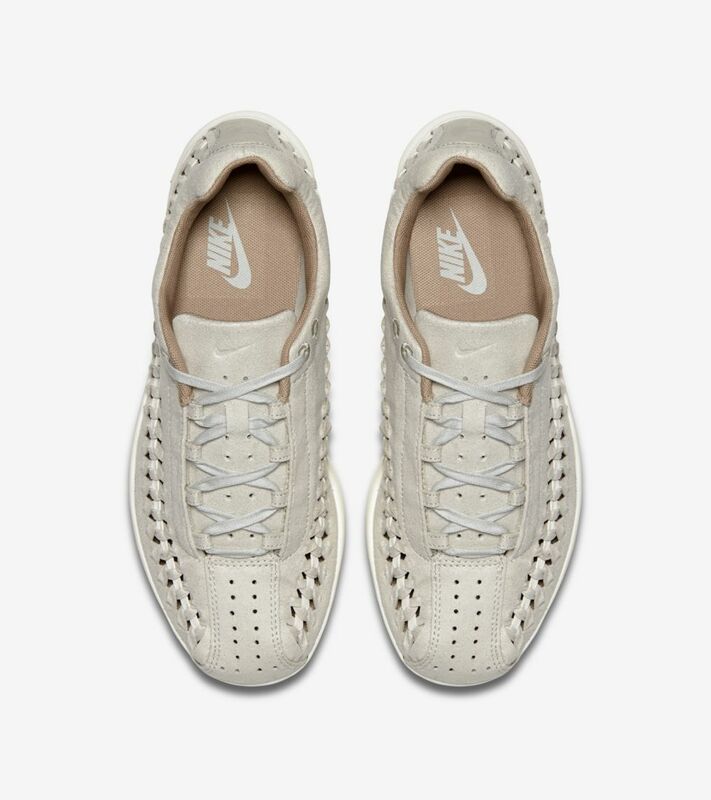 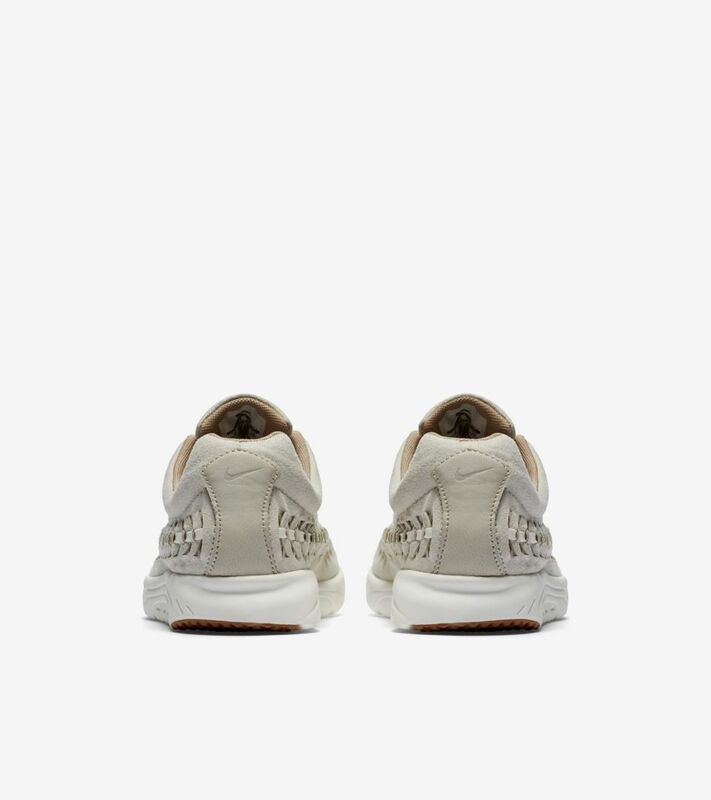 Featured as part of the latest SNKRS of the Week, the shoe is finished in natural tones fit for the season.